Catherine has been chief marketing officer for The Times and The Sunday Times since 2016, after joining News UK as marketing director for Times Newspapers Limited in 2015. She is custodian of the brand, working closely with the Editors, and is responsible for all TNL content revenue streams across print and digital, including managing proposition and market development, audience growth and acquisition, customer operations and retention programmes. Catherine has established herself as an expert in her field, consistently delivering in every role to date. A pioneer and innovator in establishing profitable content sales strategies; she understands how to create valuable customer propositions whilst growing new audiences and revenue streams. She was previously global brand & B2B director at the Financial Times and has extensive experience in brand positioning and commercial development within the media. She began her career at Associated Newspapers and USA Today. 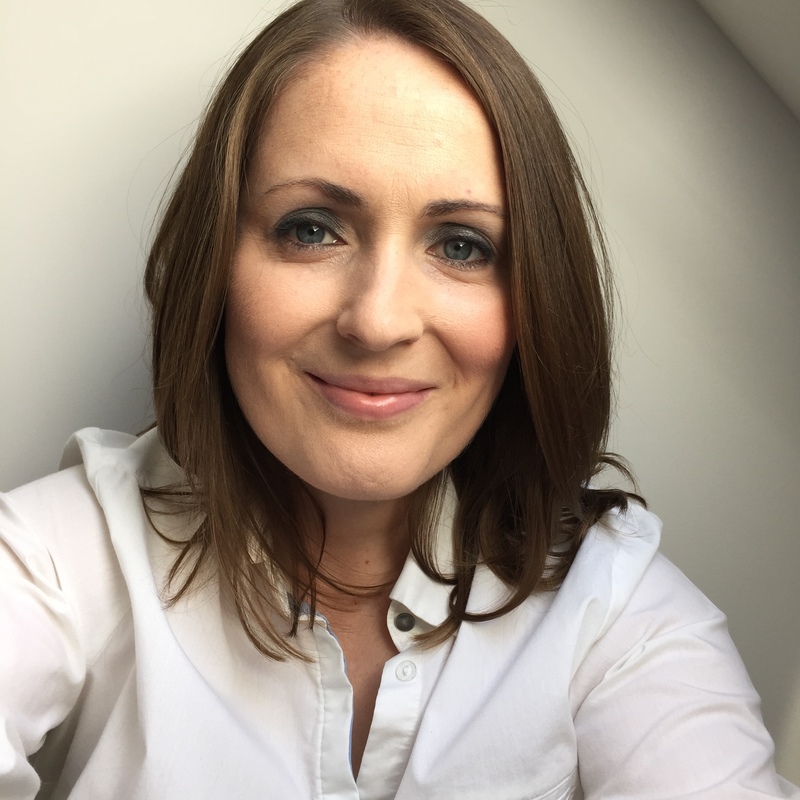 Following on from her BSc Honours degree in Retail Management at Loughborough University, Catherine has completed her CIM Postgraduate Diploma and the Marketing Directors Programme at Cranfield School of Management.